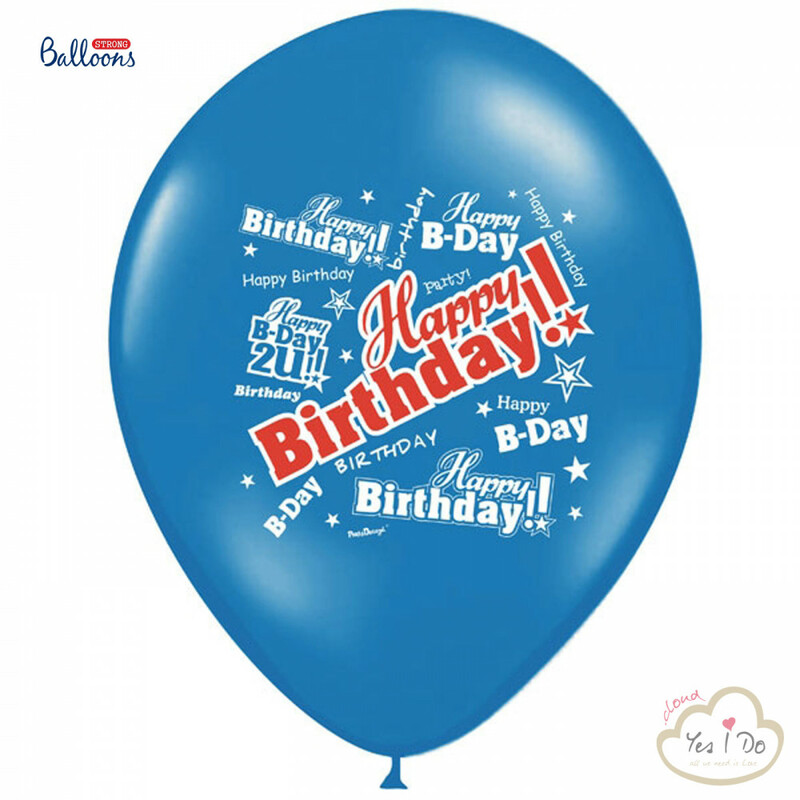 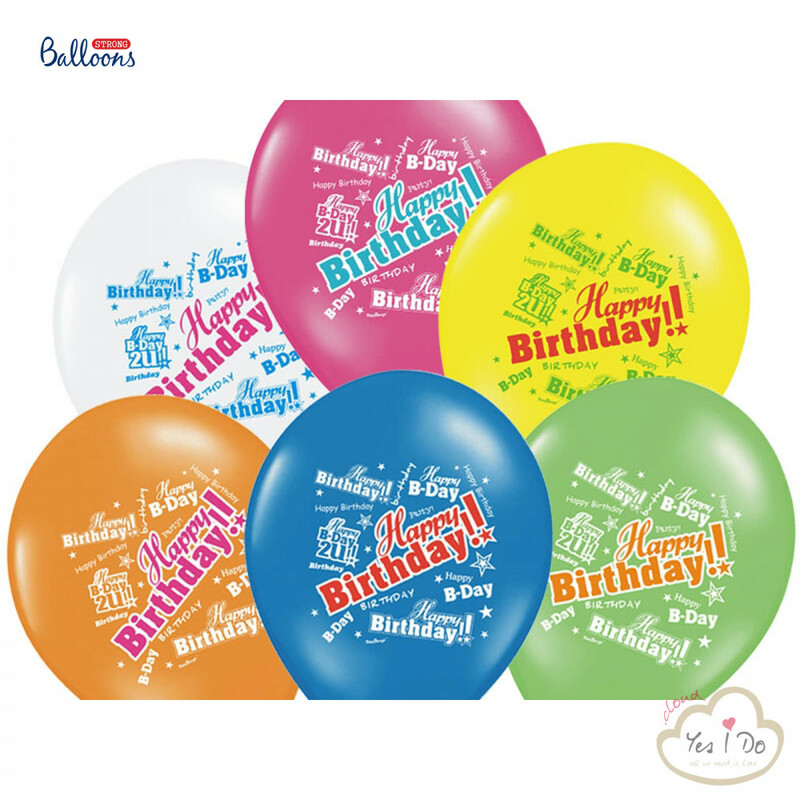 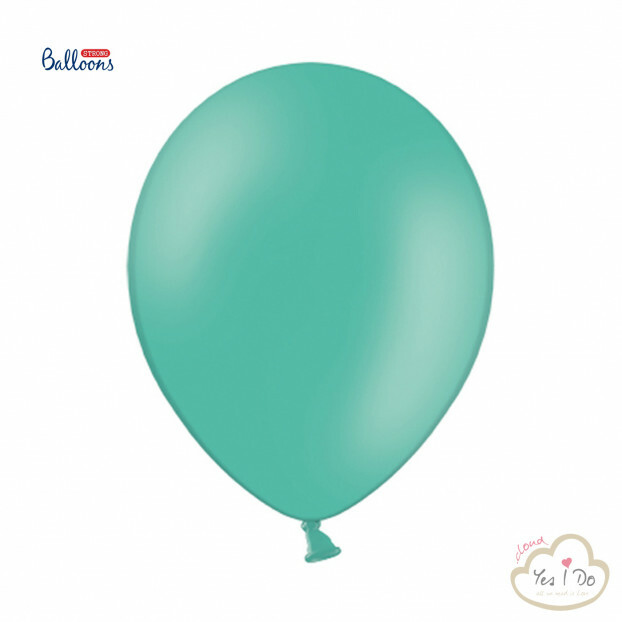 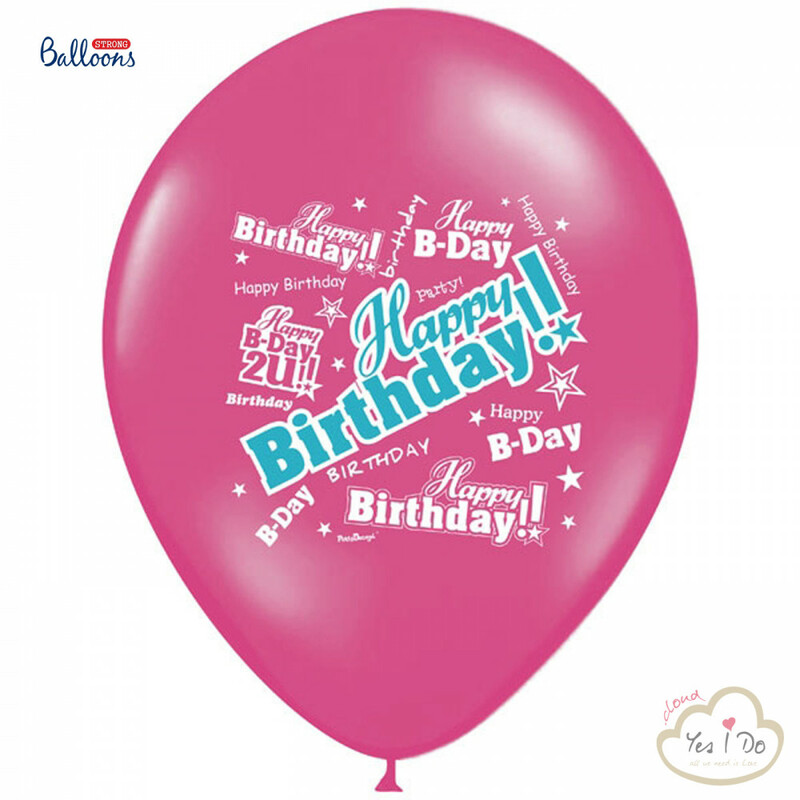 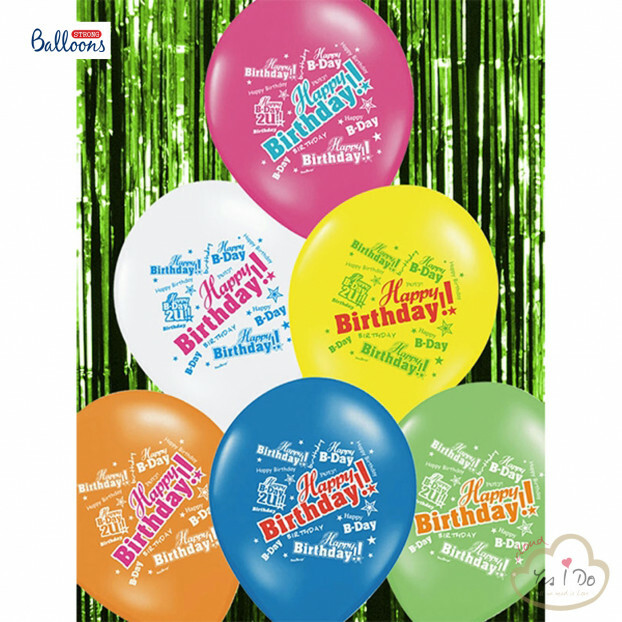 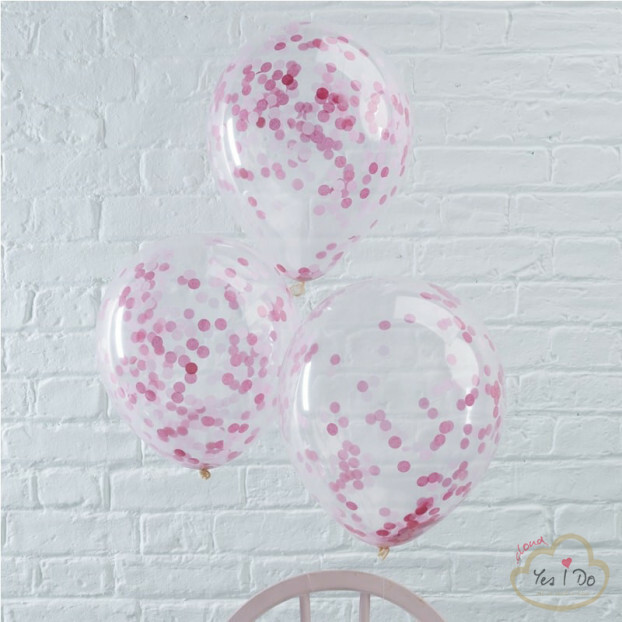 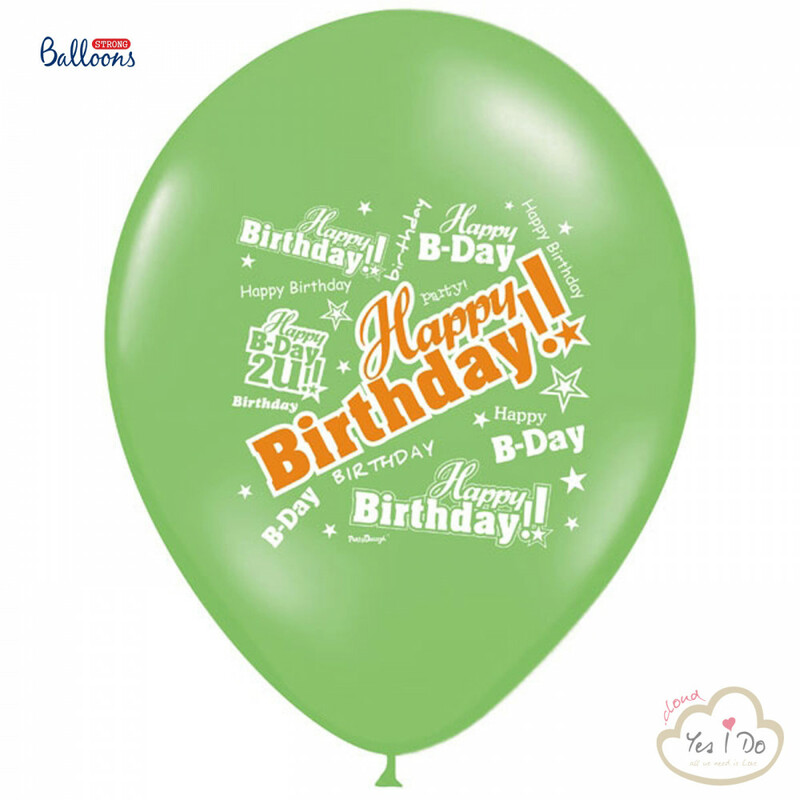 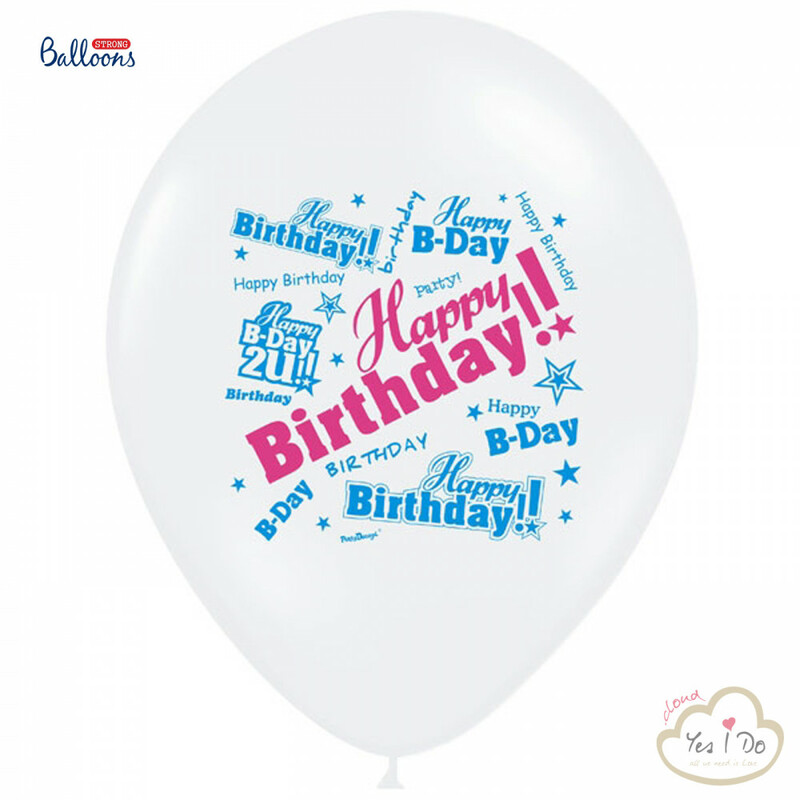 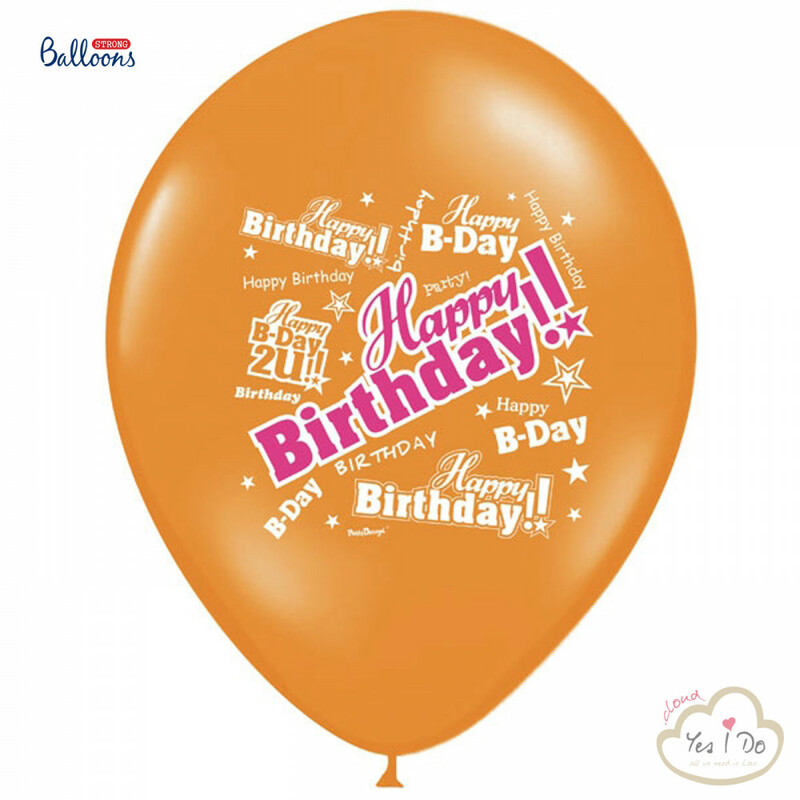 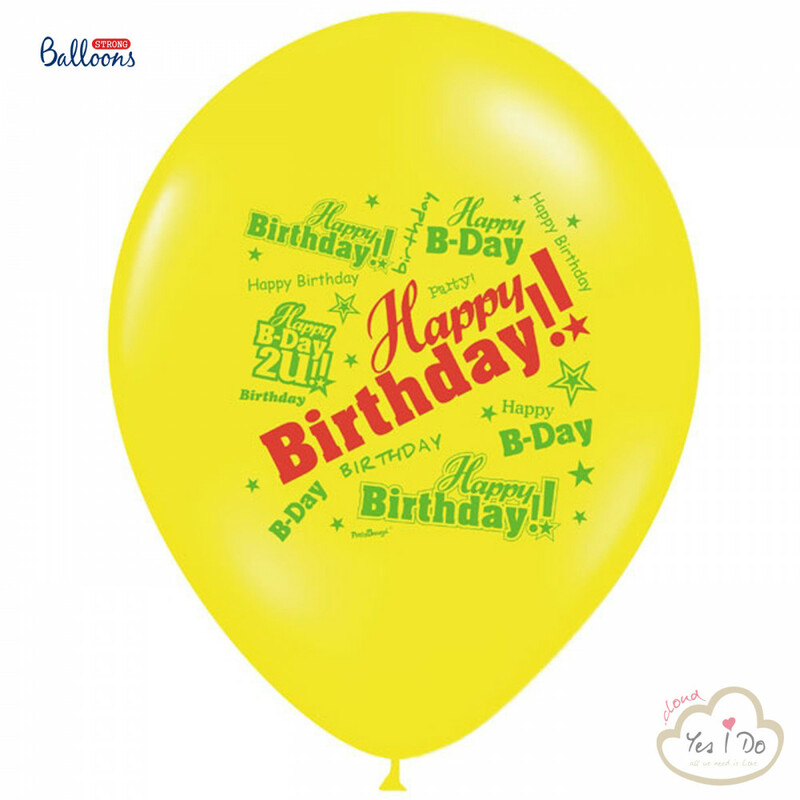 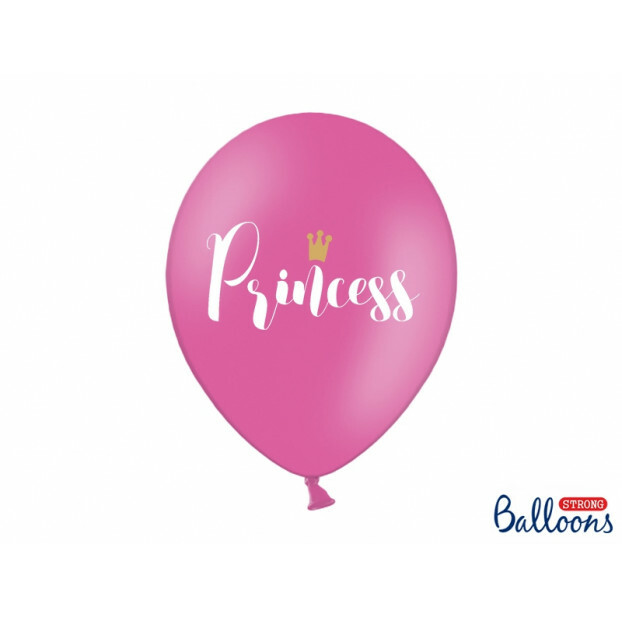 Strong Balloons Happy Birthday, mix contains Pastel White, P. Yellow, P. Orange, P. Apple Green, P. Rose, P. Mid Blue balloons with double-sided print Happy Birthday, size 30 centimeters. 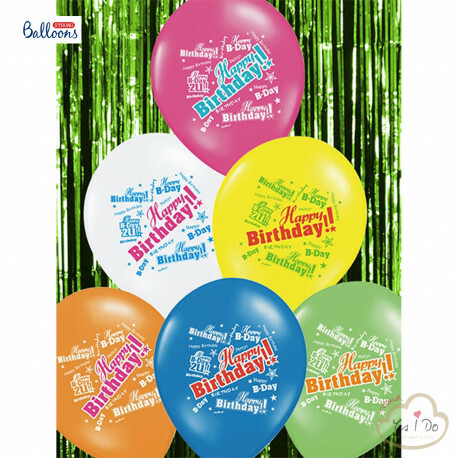 Packaging: 1 pack contains 50 pieces. 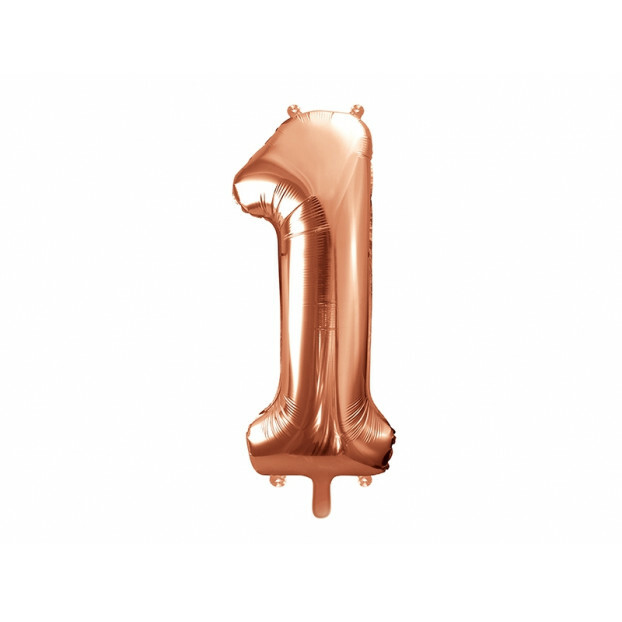 Metallic foil balloon Number "1", rose gold, 86 cm. Metallic foil balloon Number "1", gold, 86 cm. 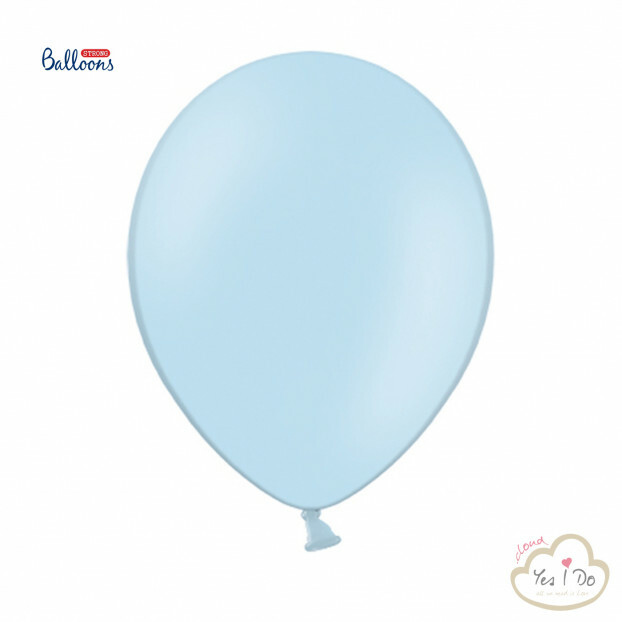 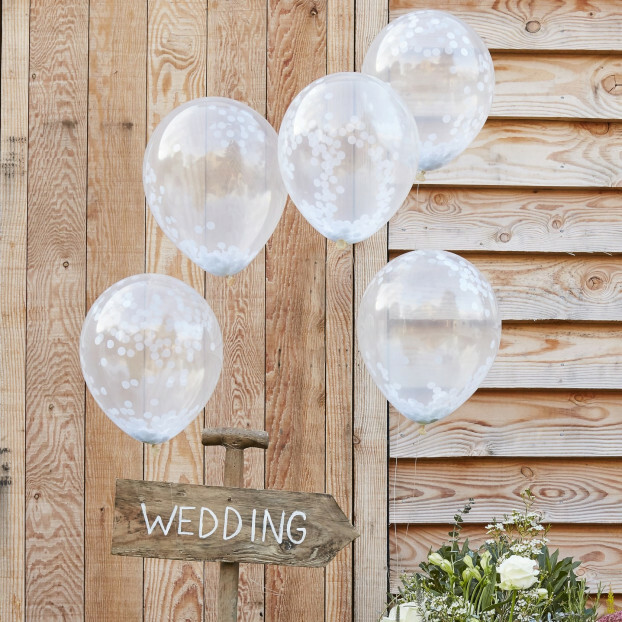 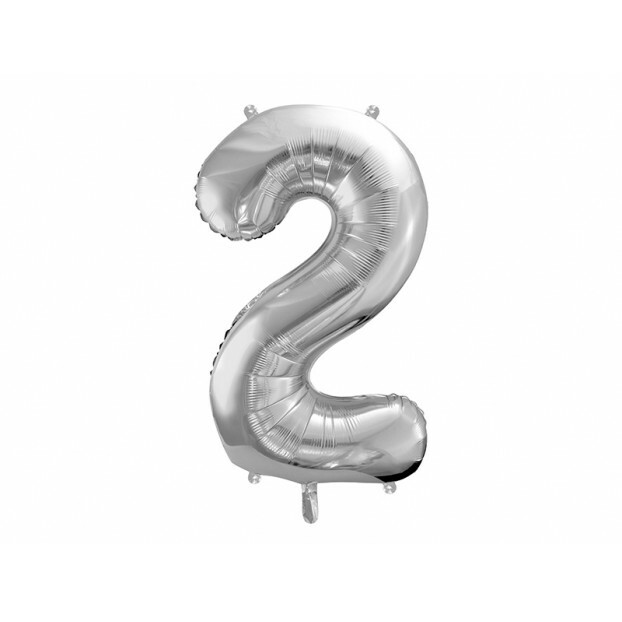 Metallic foil balloon Number "1", silver, 86 cm. 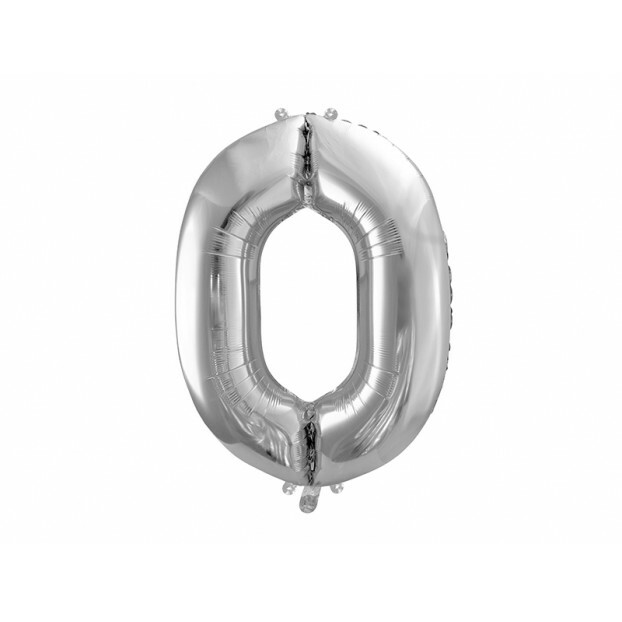 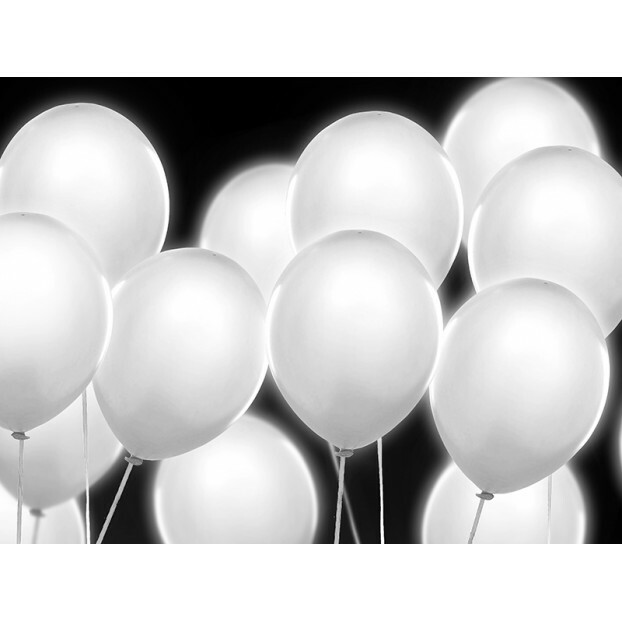 Metallic foil balloon Number "0", silver, 86 cm. 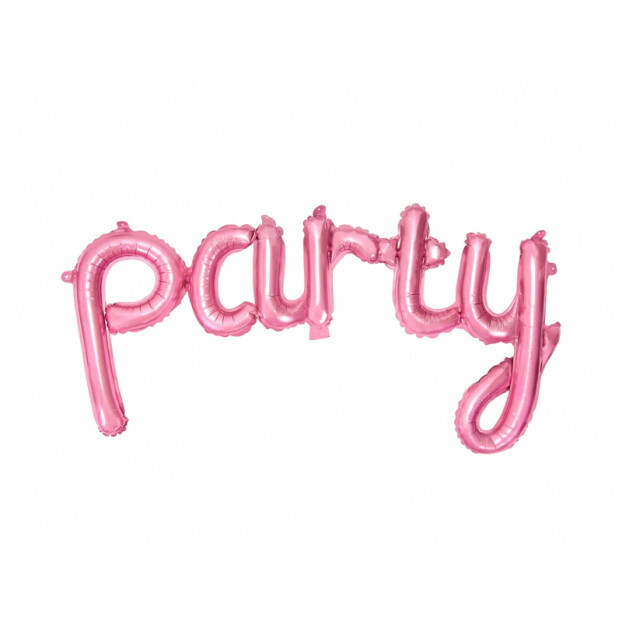 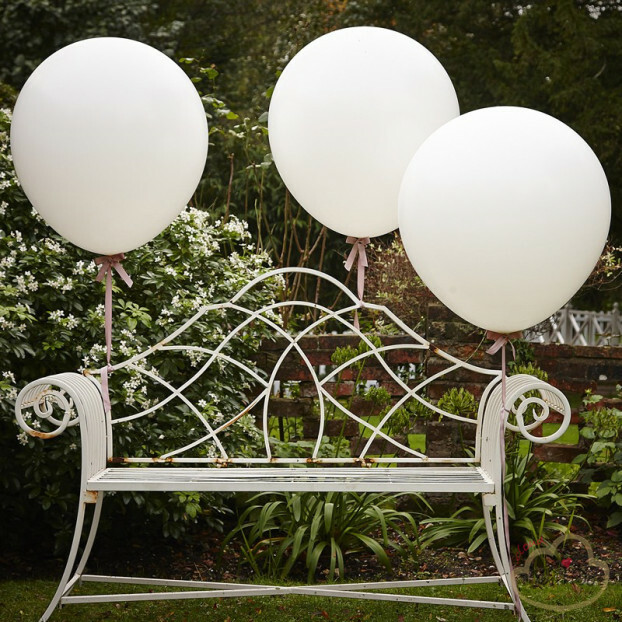 Metallic foil balloon Number "0", rose gold, 86 cm. 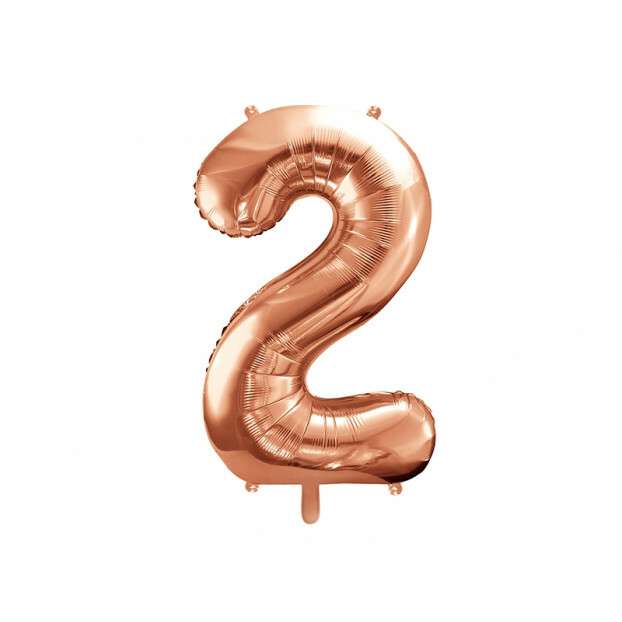 Metallic foil balloon Number "2", rose gold, 86 cm. 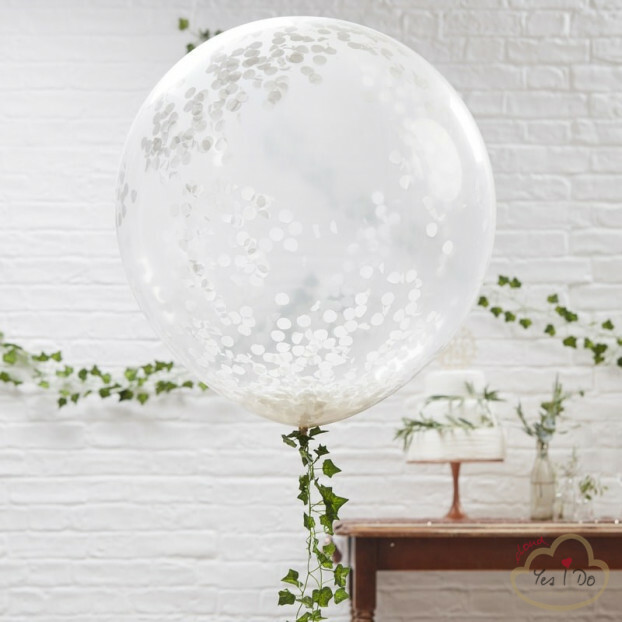 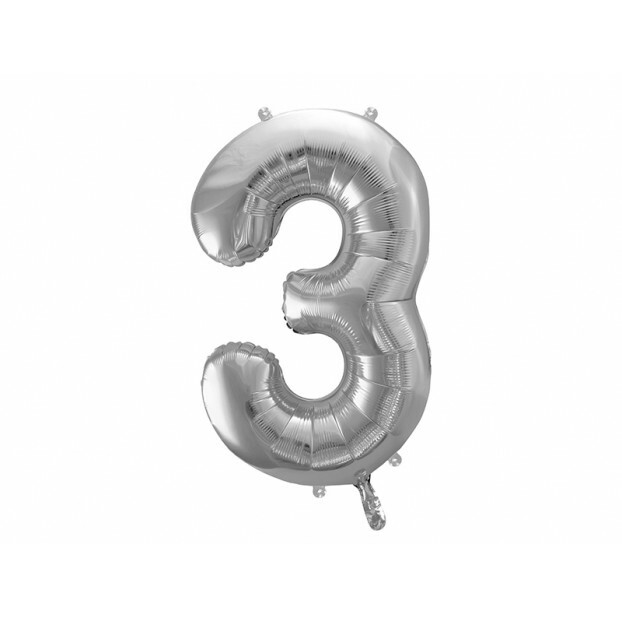 Metallic foil balloon Number "3", silver, 86 cm. Metallic foil balloon Number "3", rose gold, 86 cm. 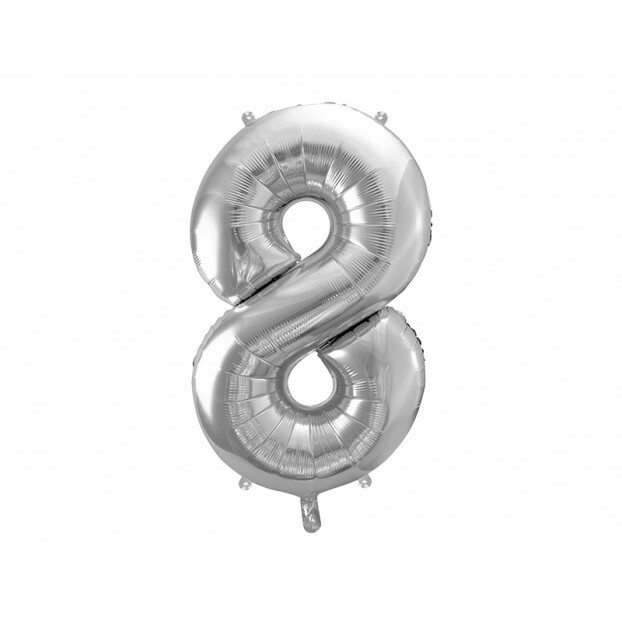 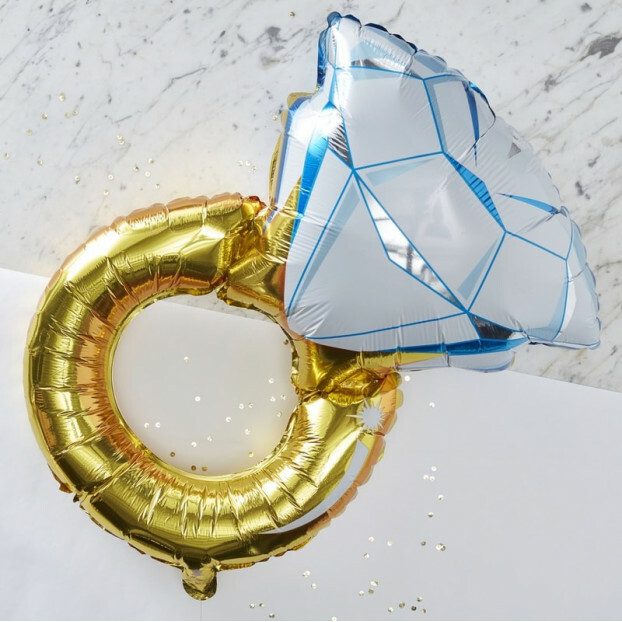 Metallic foil balloon Number "8", silver, 86 cm. Metallic foil balloon Number "8", gold, 86 cm. 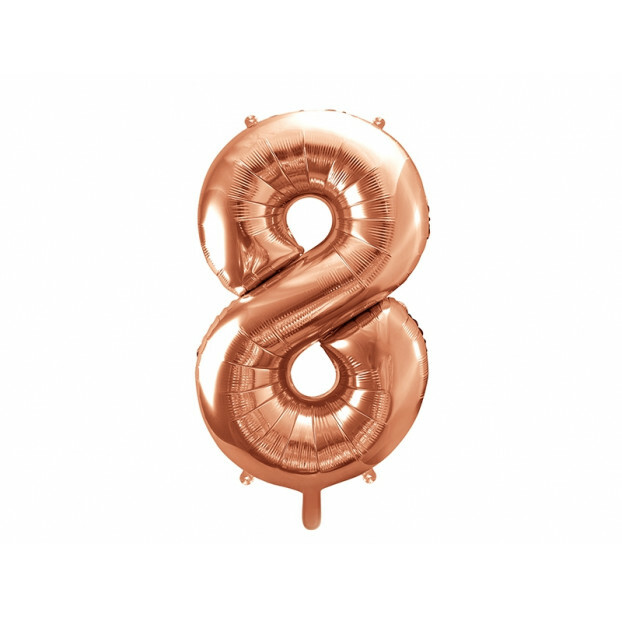 Metallic foil balloon Number "8", rose gold, 86 cm. 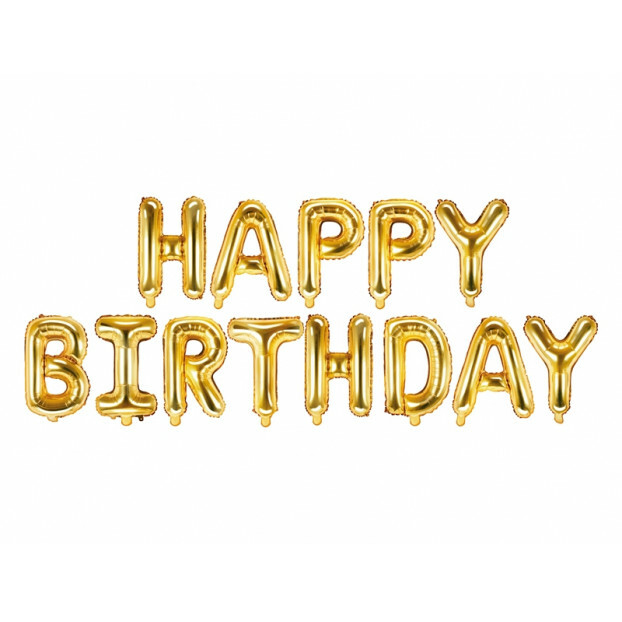 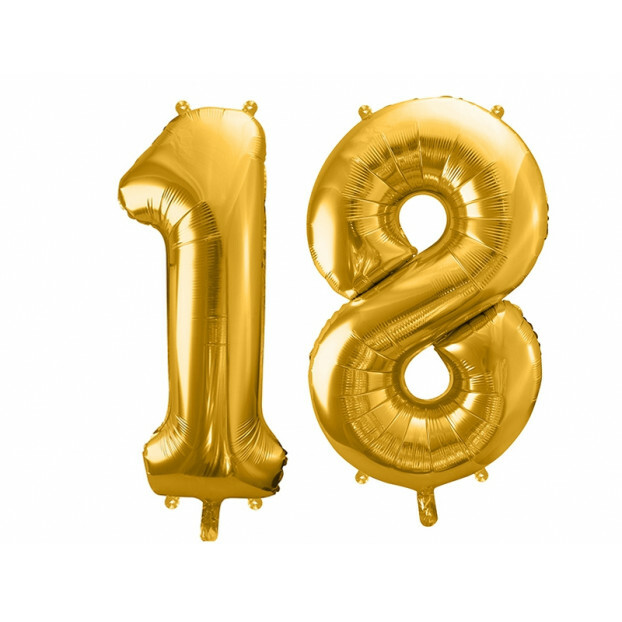 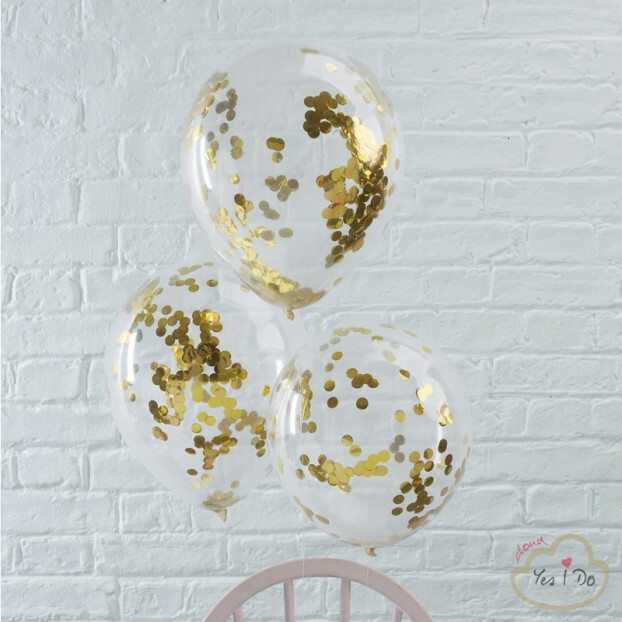 Metallic foil balloon Number "18", gold, 86 cm. 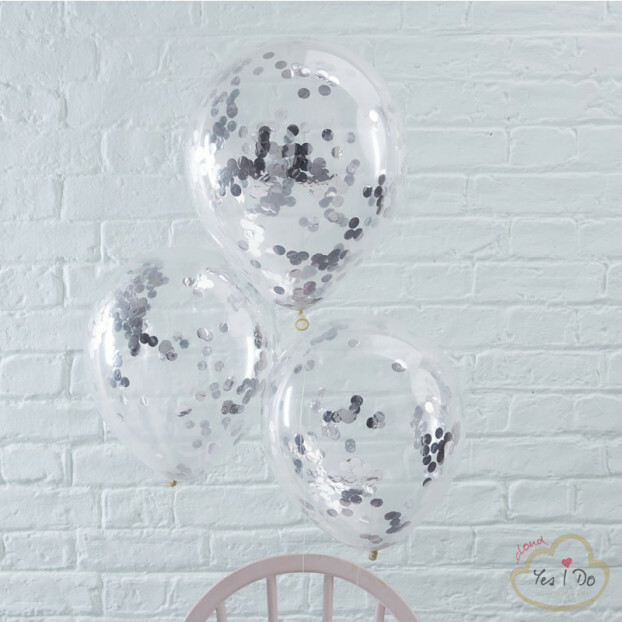 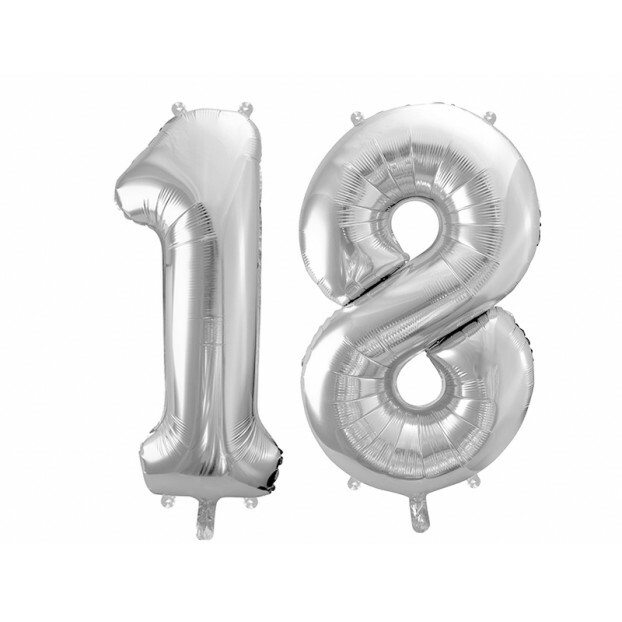 Metallic foil balloon Number "18", silver, 86 cm. Metallic foil balloon Number "18", rose gold, 86 cm.